School’s out for Summer, but Trainings are just starting! 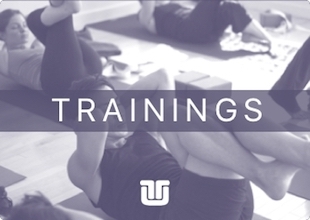 Join us for a Yoga Tune Up® or the Roll Model® Method Training near you. Check out our upcoming events below for further details. We hope to see you there!